Try & Buy: want to become convinced? 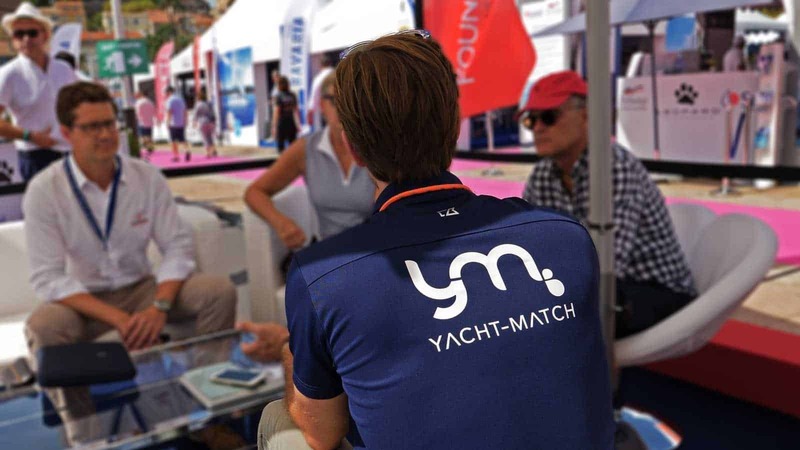 Let Yacht-Match arrange a charter week for you and experience a tailor-made purchase guidance at its best! Vlog: Live reporting & interviews from our team on site! 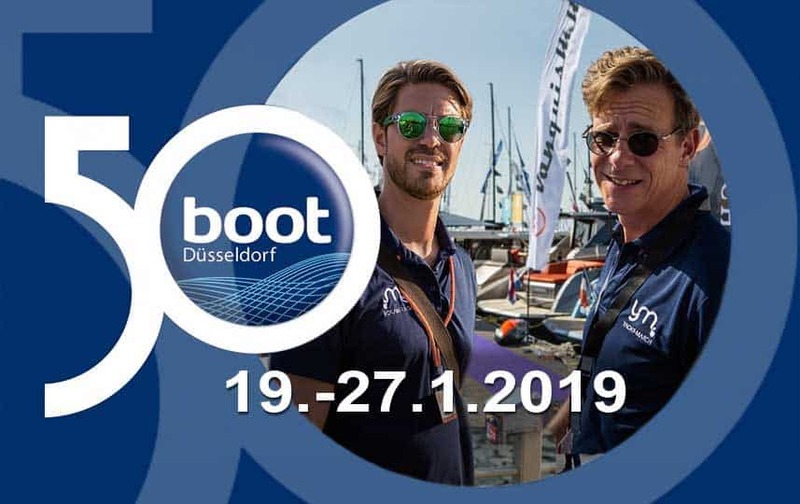 Join us and explore the world’s biggest international water sports and boat show: 18 halls of everything water-related – an all-day/weekend excursion with all the exciting news from the world of leisure marine. Plan your next charter trip with us: Get a personal introduction to our tailored charter weeks and our selected network of boutique charter operators around the world. Get to know the best boutique charter operators. 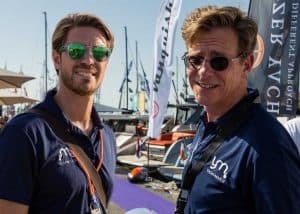 Hear their story, learn more about their passion for sailing and yachts as well as their insider tips for the best sailing destinations in the world. Do you dream about owning your own yacht? 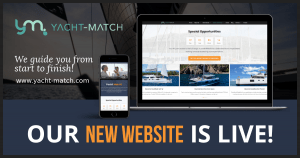 Receive your own personal advisor and broker to show you around for personal viewing of your preferred yachts. 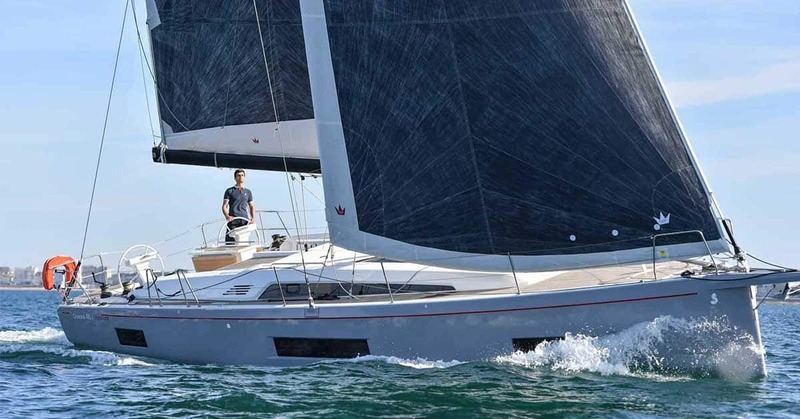 Are you considering a yacht for charter ownership? Get to know our TRY & BUY concept and our tailored charter ownership programs with a personal guided tour with one of our consultants. Sounds Interesting? 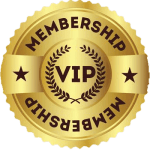 Book a meeting & reserve your own personal tour guide and yacht advisor! 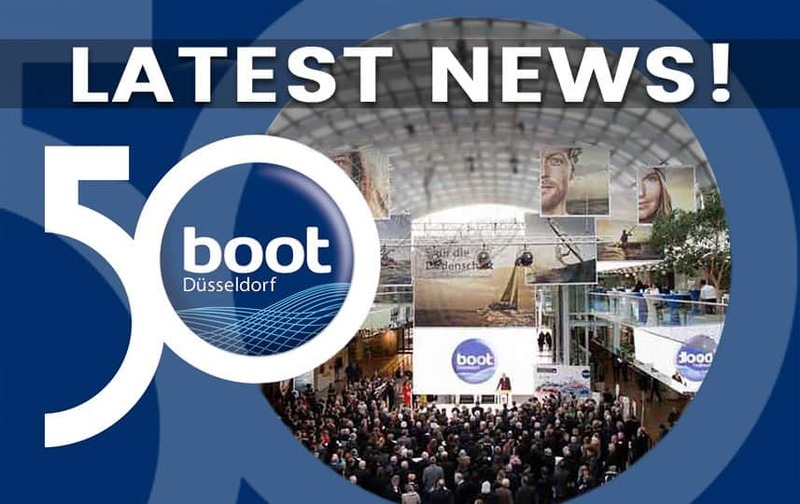 Boot 2019, international boat show in Dusseldorf, Germany, held between the 19th and 27th of January. This event is one of the most important boat shows worldwide. It’s also the biggest indoor boat show that gathers yachting enthusiasts and the market leaders from all over the world to present a comprehensive variety and selection of sailing and motor yachts.